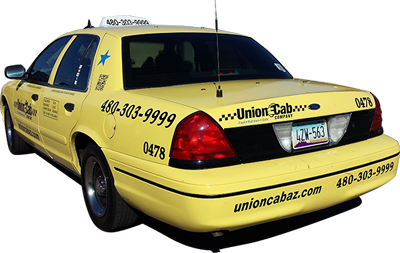 Union Cab is the place to call for all your transportation needs. 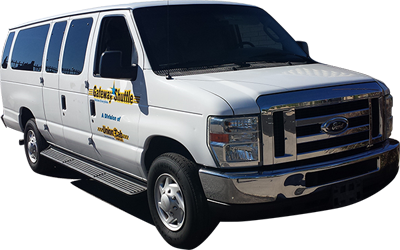 With local and long-distance transportation services and great rates, we are the taxi service for you! 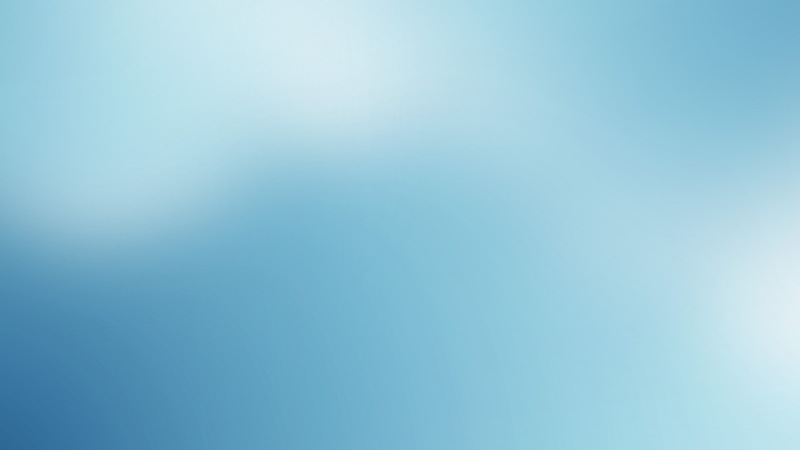 Our drivers present themselves in a highly professional manner, proving dependable and timely. 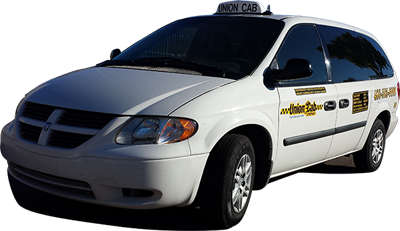 No matter where you need to go, the taxicabs will get you there where you had booked the hotel to stay!